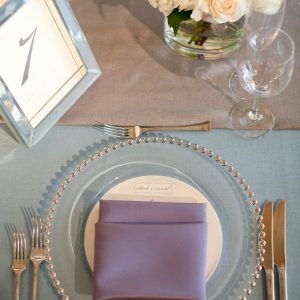 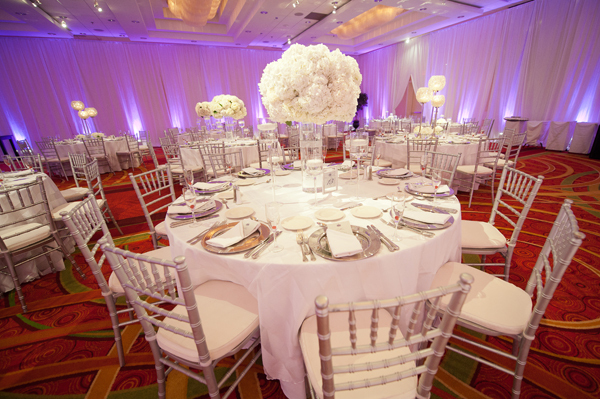 The pretty chairs are great paired with a silver setting. 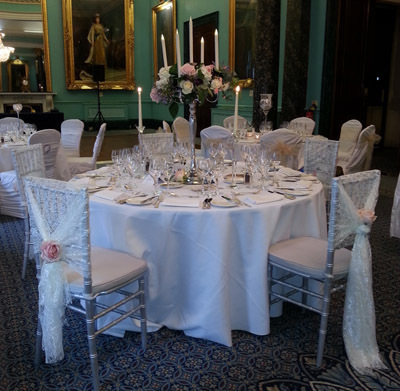 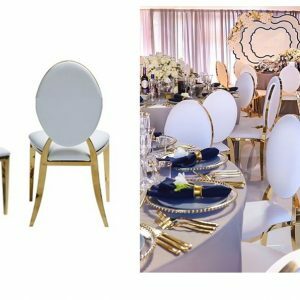 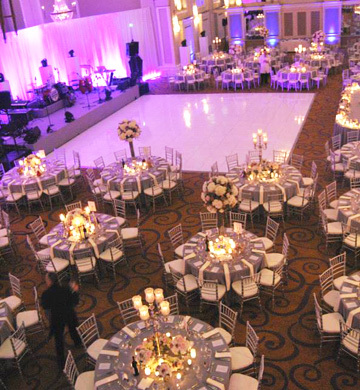 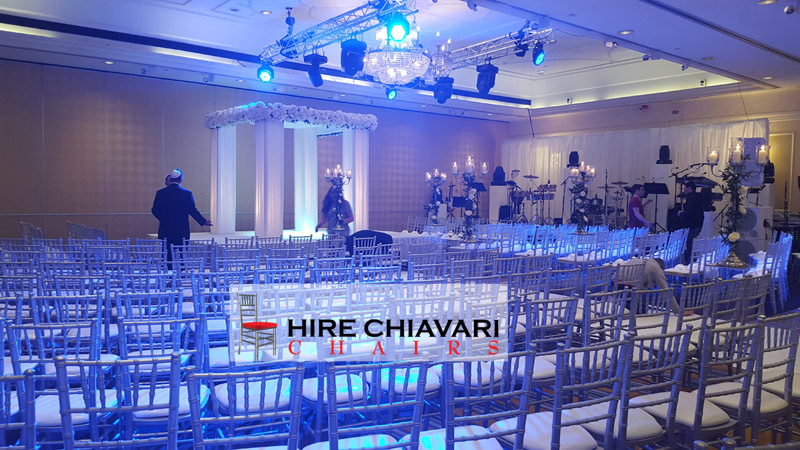 Clean and Elegant the chiavari chairs are a great choice without the need of chair covers. 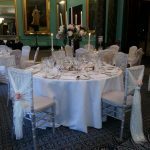 Silver chiavari chairs have become very popular with our clients and you can achieve this look with our hire items. 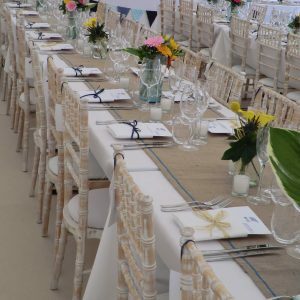 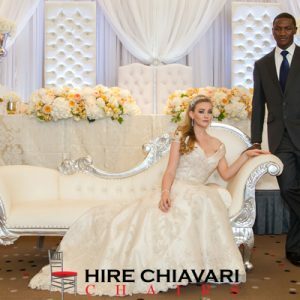 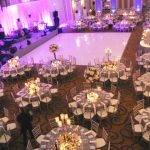 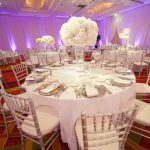 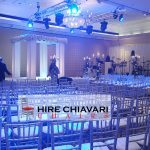 Hire the chiavari chairs today.